REAL ESTATE AUCTION ON SITE WEDNESDAY, APRIL 24, 2019 AT 11:00 AM. List price is suggested opening bid only. $3,000 cashier's check deposit required to bid. 2 Unit home - each unit is rented for $600/month. 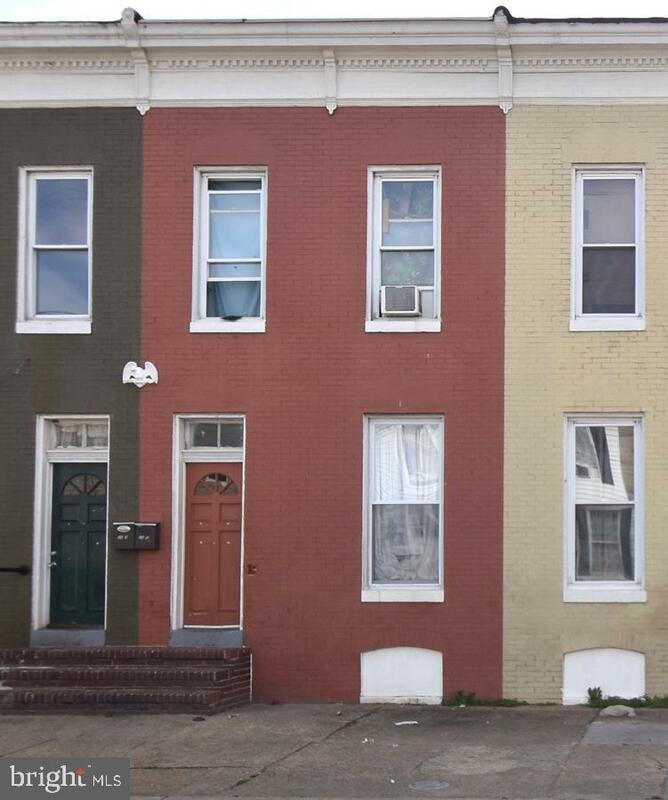 One of 5 Brooklyn rental properties being auctioned that day. Please contact listing broker's office for full terms, bidder pre-registration form and property details. Listing courtesy of A.J. Billig & Company.